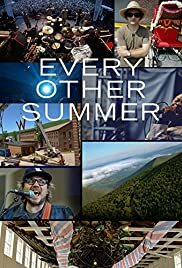 Chronicle of Wilco's 2013 Solid Sound music festival, which takes place over three days at the Massachusetts Museum of Contemporary Art. A chronicle of Solid Sound 2013: a music and arts festival headline and curated by Wilco. The festival takes place every other summer at MASS MoCA, the former industrial factory site now home to one of the largest contemporary art museums in the United States.